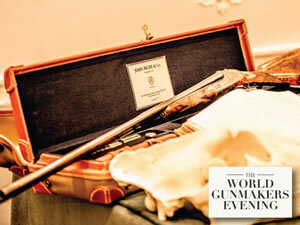 Don't miss your chance to attend an exclusive evening in Knightsbridge which brings together the world's best gunmakers for an evening of fine guns, complimentary Champagne and canapés. 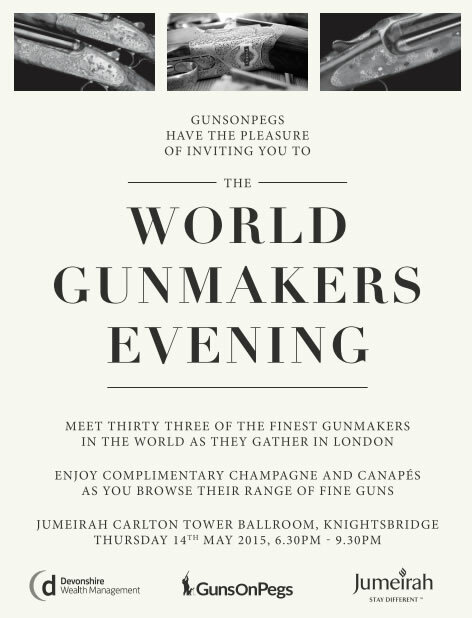 Hosted by Guns on Pegs, the evening takes place at 6pm on Thursday 14th May at the Jumeirah Carlton Tower, Knightsbridge, London. 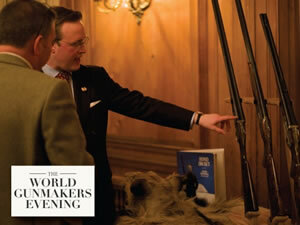 Within this fabulous setting you'll be able to meet some of the world's most respected game gun craftsman and learn more about the guns they create. 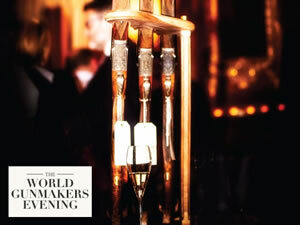 Tickets are £75 each. Simply call the GunsOnPegs office on 0207 4911363 to secure yours today.